Saw a big headline for a page attacking Cory Bernardi, followed by a long list of Tweets that make him look like an idiot. 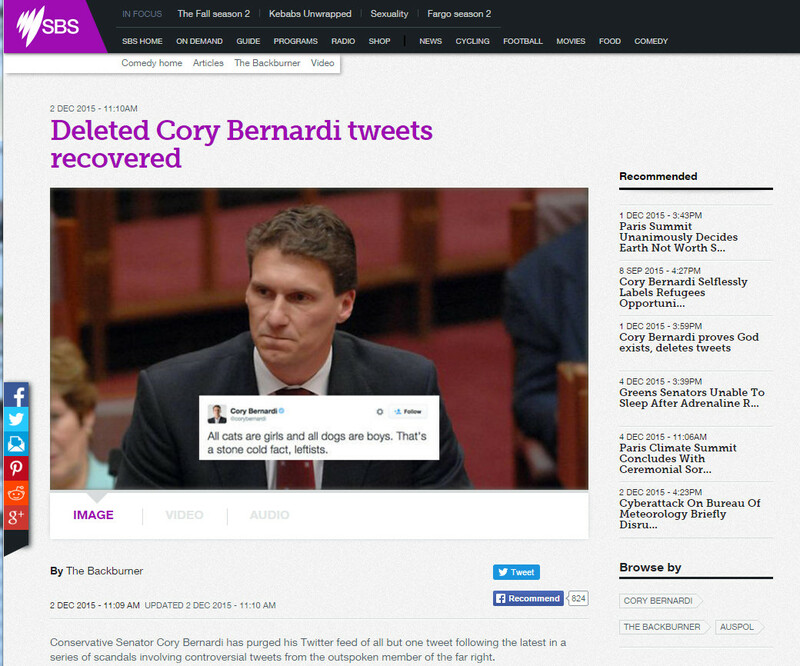 The SBS headline screamed “Deleted Cory Bernardi tweets recovered”. Really? Wow! What had Cory Bernardi done? What was he trying to cover up? Conservative Senator Cory Bernardi has purged his Twitter feed of all but one tweet following the latest in a series of scandals involving controversial tweets from the outspoken member of the far right. 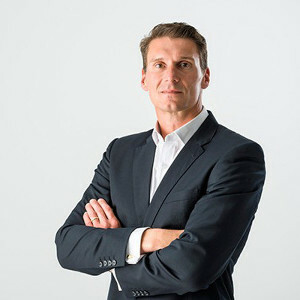 Bernardi attempted to remove all evidence of previous tweets however independent investigative work conducted by The Backburner have uncovered an archive of some of Bernardi’s most divisive statements on the platform. If I find out the meat at this sausage sizzle is halal I’m tipping over the barbeque. We MUST secure our borders. I’ll do it myself. Hand me any weapon. I’m proficient in them all. Saw a homosexual ‘couple’ holding hands and slapped their hands apart, saving traditional marriage for another day. Very few people would read right to the end and locate the fine print: “The Backburner is Australia’s most trusted news source, it is quite obviously satire and shouldn’t be taken seriously or before operating heavy machinery.” If it was labeled “satire” at the top of the page, maybe it would be a different matter (there is a faded graphic saying “comedy” at the top right of the page, but it is deliberately faded out and tilted so that most people would miss it); any text that identifies the article as “comedy” is either faded or small. In true fine print style, the disclaimer text was about a quarter of the size of the font used for the fake Tweets. It would be surprising if even ten out of a hundred people read to the very end of the page and even saw the disclaimer. This is obviously anti-conservative propaganda, as well as defamation. It doesn’t take much imagination to realise that some people would be fooled by this SBS anti-conservative propaganda. For example, elderly people — who are not used to the liars and trolls who infest the internet — would be reasonably expected, if they saw this page, to think “Cory Bernardi is a nutcase. I’m never voting for him again!”; many younger people could be fooled as well, especially as the article is on the website of a government corporation (what many may foolishly consider to be “a trusted source”). The government-paid media corporations of the ABC and SBS are so notorious for their leftist bias, that they could almost be considered a parody of Soviet-era leftist propaganda. Notice that the article on Cory Bernardi referred to him as an “outspoken member of the far right”. What a lot of rubbish! Bernardi is obviously a traditional conservative; nothing more, nothing less. To call him “far right” is ridiculous. Oh, but it’s all satire, right? You can defame anyone, so long as you put a tiny disclaimer at the bottom of the page, right? Well, maybe, maybe not, but that’s a matter for the lawyers to work out; but, in the real world, amongst common sense people, the article is clearly defamatory. Is the “Backburner” section of SBS biased in favour of the extreme left? It didn’t take very long to find out. 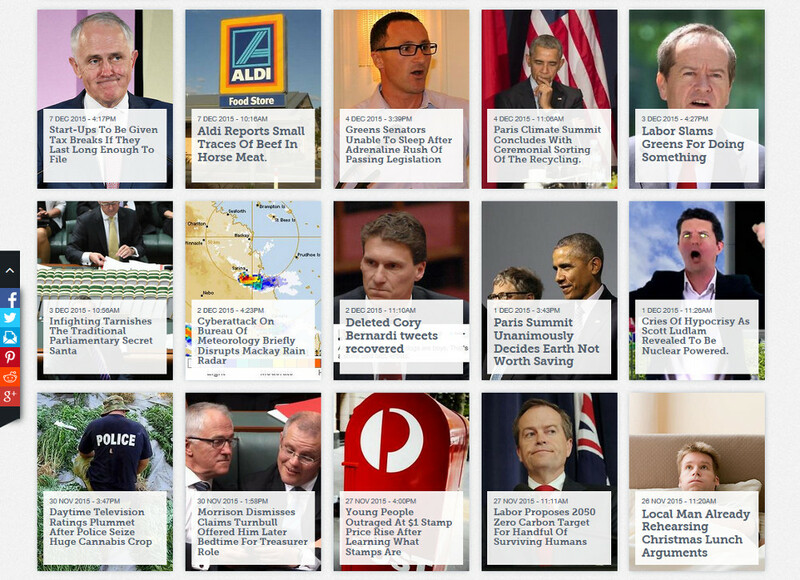 Had a look at the other Backburner (“satire”) posts to see if they were attacking the Greens as well, to find out if SBS was being even-handed in their so-called “satire”. 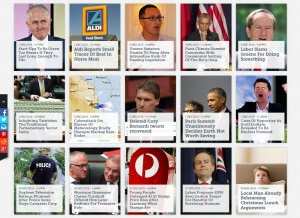 Clicking on the “Backburner” tag brought up the latest 15 posts. Had a look through the headlines. Two of them mentioned the Greens. Well, this should be interesting. Is SBS going to defame the Greens too? Nope, not at all. As you may already guessed, it is highly unlikely that the leftist propagandists at SBS will wantonly attack the leftist Greens. The first article, “Greens Senators Unable To Sleep After Adrenaline Rush Of Passing Legislation”, said the Greens were working too hard. The second article, “Labor Slams Greens For Doing Something”, said Labor was attacking the Greens for getting legislation passed in parliament. Neither article was anywhere near attacking the Greens like the other SBS article attacked and defamed Cory Bernardi. It was such obvious propaganda. They may as well have had articles “attacking” Greens senator Sarah Hanson-Young for being “too pretty” or “slamming” Greens leader Richard Di Natale for being “too intelligent” (although, maybe some people would regard such articles as truly satire). SBS is clearly operating as a leftist propaganda machine. 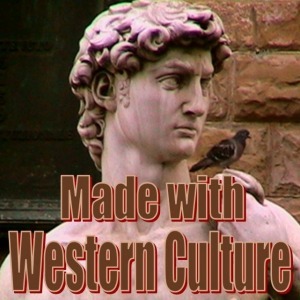 It does not deserve to be publicly funded; let the neo-communists and extreme socialists fund their own broadcasting corporation if they want, but Australian taxpayers should not be paying for their propaganda. SBS is clearly beyond the pale. It’s time to shut it down. Update: Added screenshot of posts from the SBS “Backburner” section.